Substance abuse is a significant problem in the Lake Cumberland District as identified in our Community Health Assessments. While we don’t provide substance abuse treatment, we are attempting to do our part to make an impact. 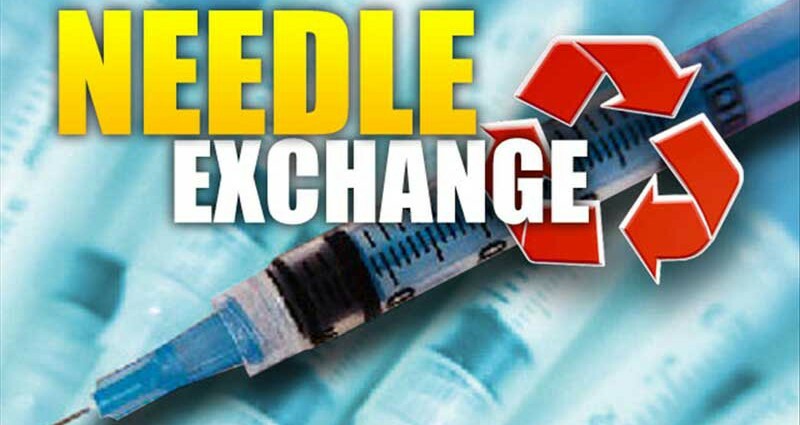 Our Syringe Exchange Programs attempt to: prevent the spread of Hepatitis C and HIV, decrease the cost to society for treating Hepatitis C and HIV, get dirty (used) needles out of the ditches, and parks, and off the roadsides and disposed of properly; and, to recommend referrals for treatment. We have also received a $249,963 per year Rural Health Opioid Program Grant for three years from the Department of Health and Human Services Administration (HRSA). The goal of the grant is to educate and provide resources to persons with Opioid Use Disorder in order to decrease overdose morbidity and mortality; and, to provide additional education to healthcare providers, detention centers, law enforcement, and community members on substance abuse and OUD. To find referral sources for substance abuse treatment click: GetHelpLex.